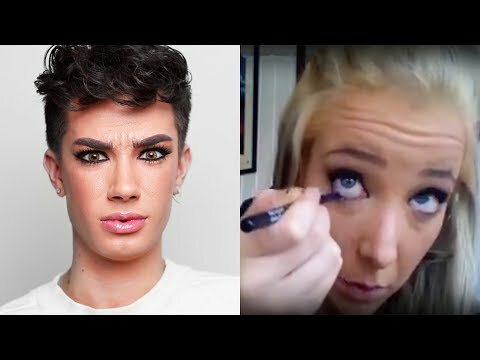 List Rules Vote up the best crossover makeup tutorials. 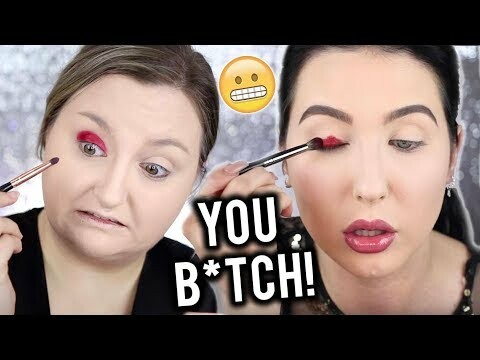 WARNING: you’re about to enter a YouTube click hole with these videos of beauty gurus following other makeup tutorials. 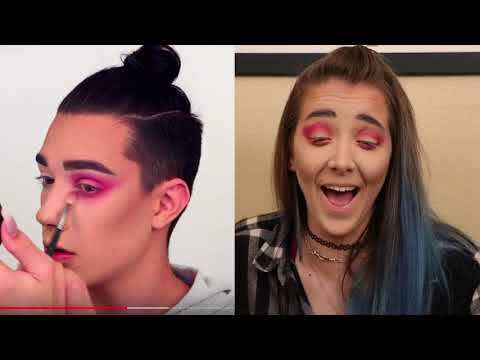 The latest YouTube trend features beauty influencers doing each others’ makeup tutorials on camera, and the results aren't always super pretty. 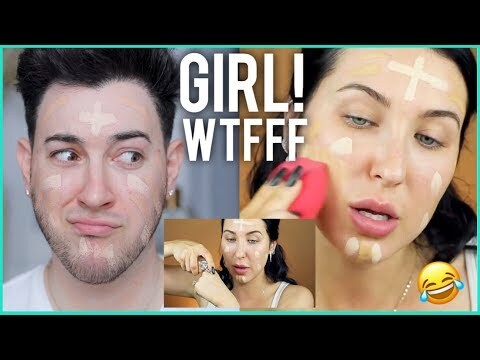 Everyone from Manny MUA to Kathleen Lights is testing out their imitative skills! While the results range from glorious to shady, all these videos have one thing in common: they’re completely mesmerizing. Seriously, you won’t be able to look away from these videos of beauty gurus swapping looks! See for yourself.